Exceptional service starts with exceptional people. 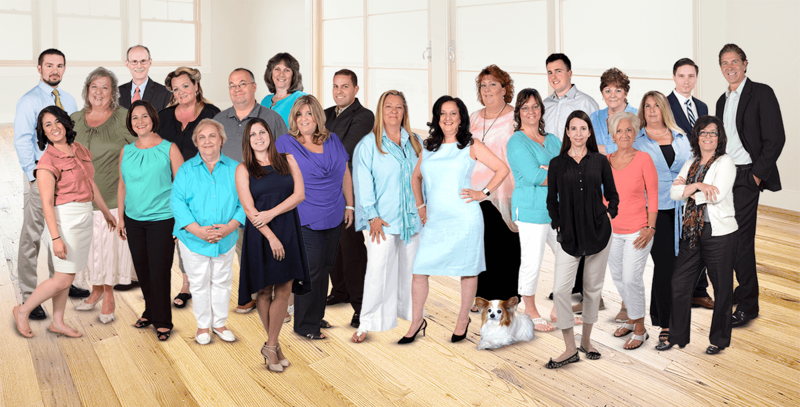 At Towne & Country Management, our employees are an extension of our family. We strive to offer a work environment that values our team members’ strengths, so that each of us can fully support our clients. You can contact them, directly, at 732-212-8200. While all T&C managers have a minimum of five years’ experience in community association management, most have over ten years of such experience. Our group is comprised of college graduates from Rutgers, Seton Hall, Fairfield and Rowan universities. A majority of our managers have achieved the CMCA or PCAM designation from CAI and the remaining managers are on the CMCA or PCAM track. All members of T&C’s financial team are college educated, possessing, at a minimum, a bachelor’s degree in Accounting. Most of our professionals have a master’s degree in Business or have their CPA licenses. Our team includes alumni of Seton Hall, Monmouth, Teacher’s College at Columbia and Kean universities. Headed up by our veteran office manager, Maxine Farber, our administrative staff is trained in each T&C community’s governing documents. This enables them to timely address our residents’ inquiries, resolving their issues in a courteous and professional manner.